This adorable home with white picket fence has 2 bedrooms and 2 bathrooms. Available 03/01/2019! 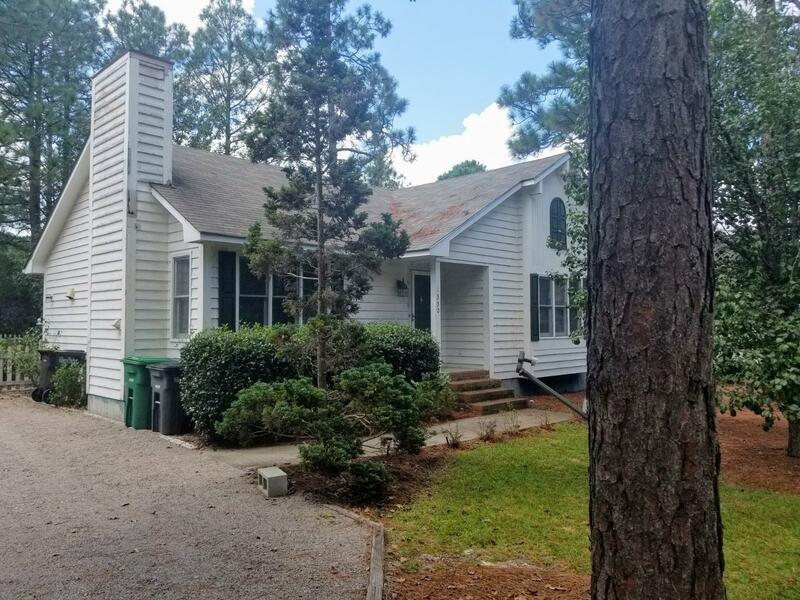 Home is located in the popular Village Acres in Pinehurst. Spacious Living Room. Cozy kitchen with eat-in area. From the kitchen double doors open to the formal dining room or office, this room can be used as the 3rd bedroom also. This home has a great deck and back yard for entertaining. Pets considered at owners discretion with $250 per pet non refundable pet fee.